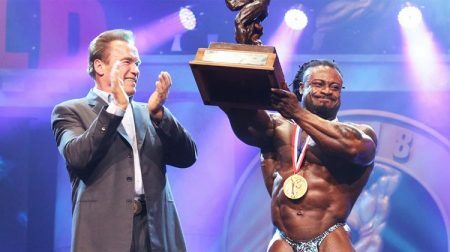 Will 2018 Be Any Different for Cedric McMillan? 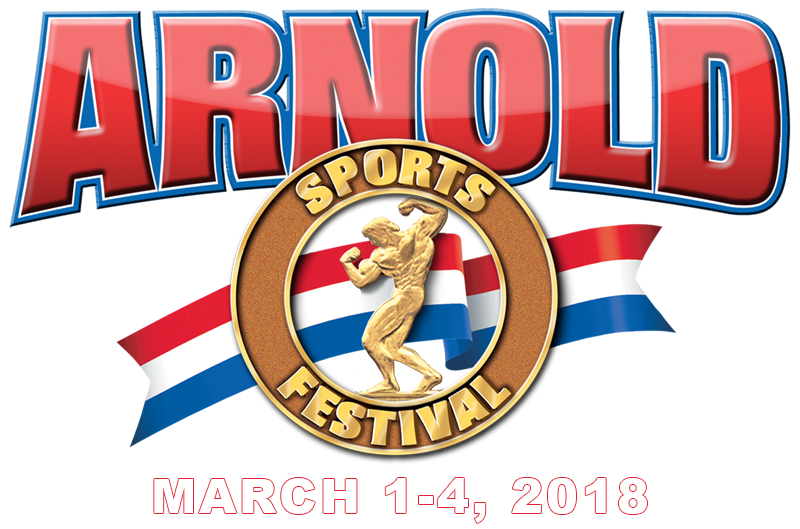 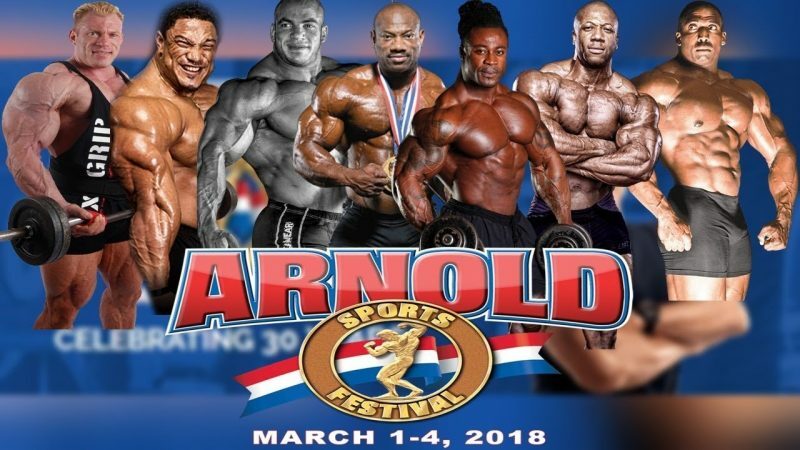 Who’s Ready for the 2018 Arnold Classic? 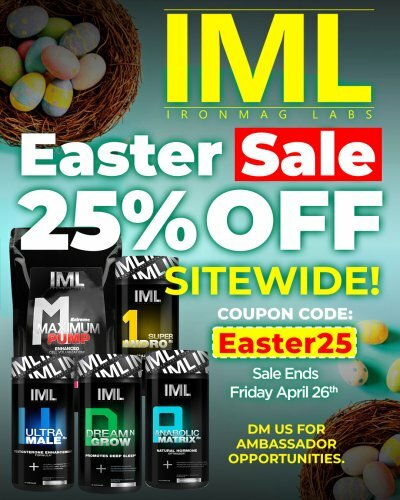 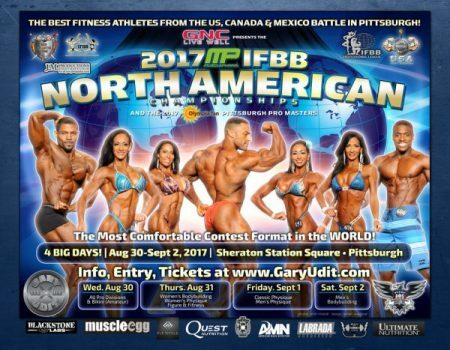 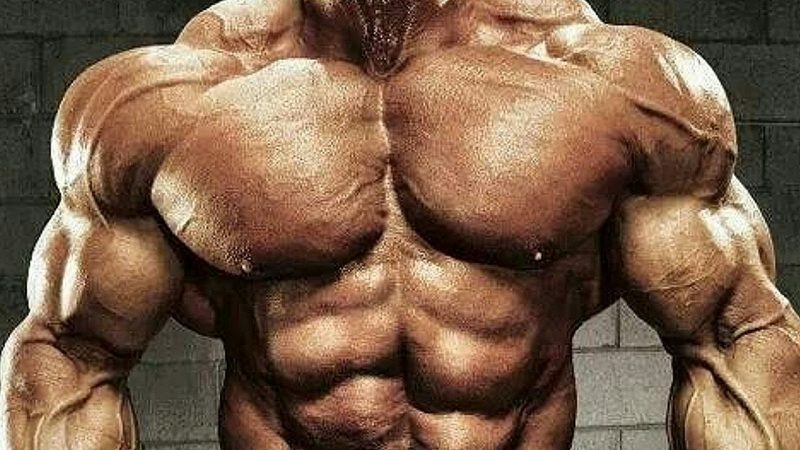 What Will It Take to Fix the Bodybuilding Industry? 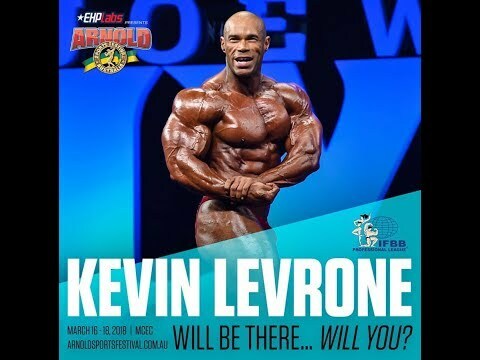 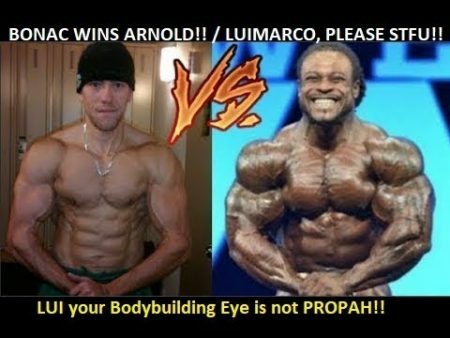 Bader Boodai, Luimarco – History Made at IFBB Kuwait Pro! 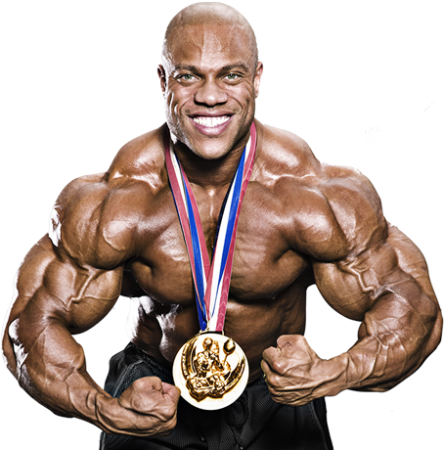 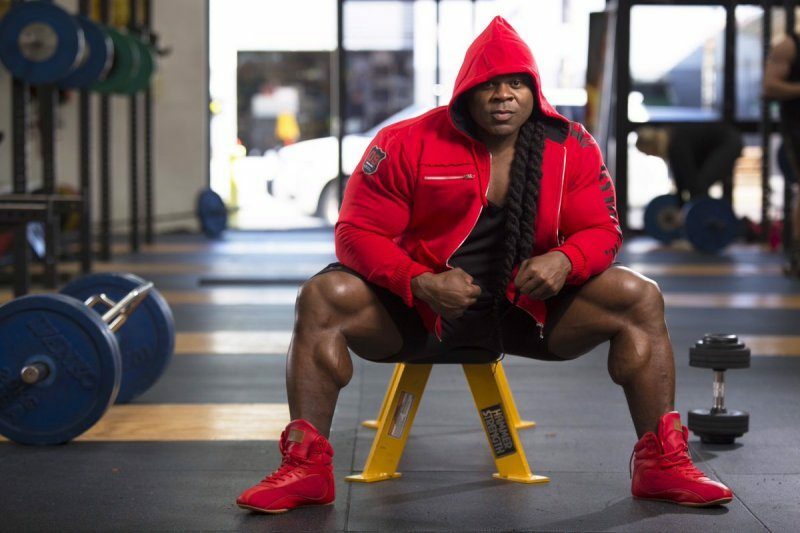 Which Retired Bodybuilder Should Make a Comeback Next?